8861 VN Harlingen Our e-mail and telephone number are the same as they were. All systems are working and we are settled in to help you and supply you from this location from now on. Please do not hesitate to contact us if you have any questions. We would love to welcome you and show you around, please do make an appointment when you are in de neighborhood. 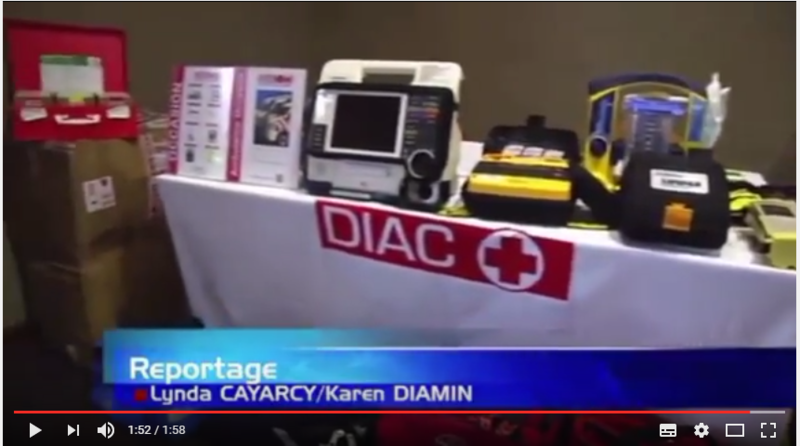 Diac Medical at RETTMobil Fulda 2017 Diac Medical presented itself at RETTmobil again this year. We were pleased to welcome many of you and show our ever growing range of New, Used, Pre-Owned, Second Hand Medical Ambulance Equipment and Medial Emergency Equipment. Please check our Website for the complete range we offer at this moment. PreviousAmbulance rijlessen met sirenes en zwaailichten aan!